Premium Epsom Aromatherapy Crystals, Maximum Strength. Highest Quality Pharmaceutical-Grade Salts. Exceptional purity and therapeutic value provides you with the highest natural healing power available. When you have muscle pain, muscle cramps or just need to alleviate the stress on your legs, back or entire body, this will do the job, as you just sit back and enjoy, relax and take in the aromatherapy benefits provided by the best Organic Bulgarian Lavender Essential Oil, finest and most therapeutic of all lavenders, loaded with balancing, soothing and calming properties. 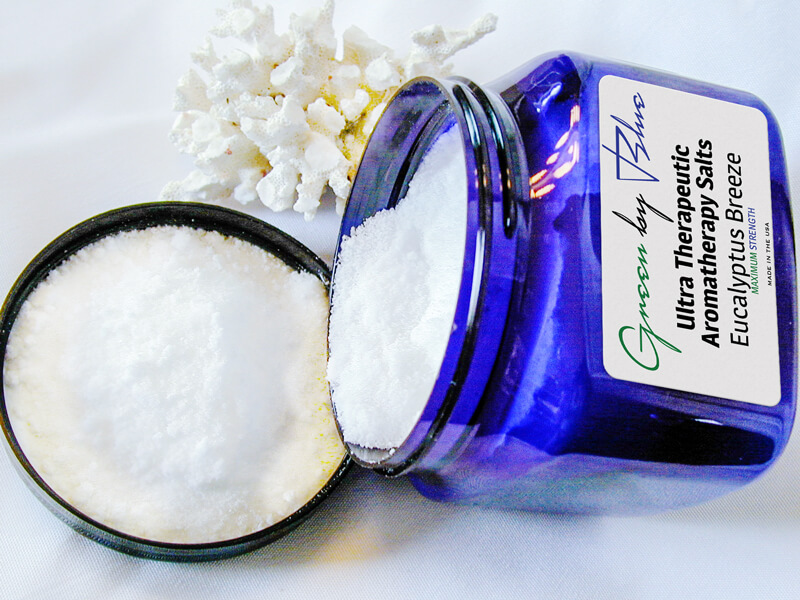 This salt is most well known for its wonderful aromatherapy benefits for calming and sedative properties that help relax, fight stress and promote sleep. Best used before bedtime. Dissolves Easily, Ideal for Bath, Health, Spa and Beauty. Maximum Purity with Aromatherapy.